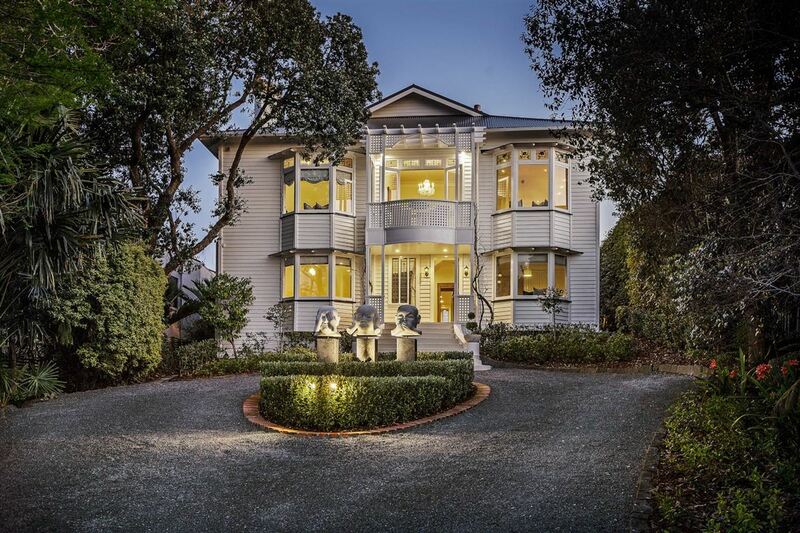 This classic Victorian enjoys a prestigious slice of clifftop real estate on one of Auckland’s finest streets. The statement Victorian grand residence boasts an incomparable ever-changing vista. 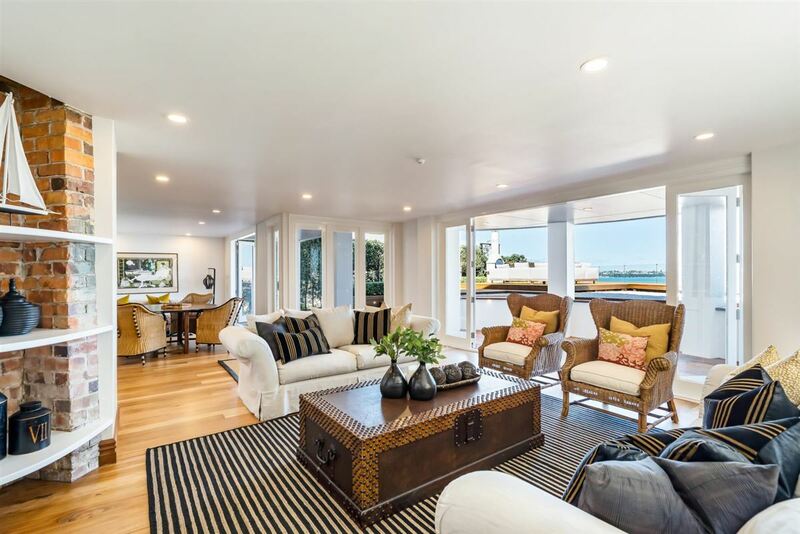 With 270-degree panoramic harbor, city and shore views, this home sits on nearly a half acre. 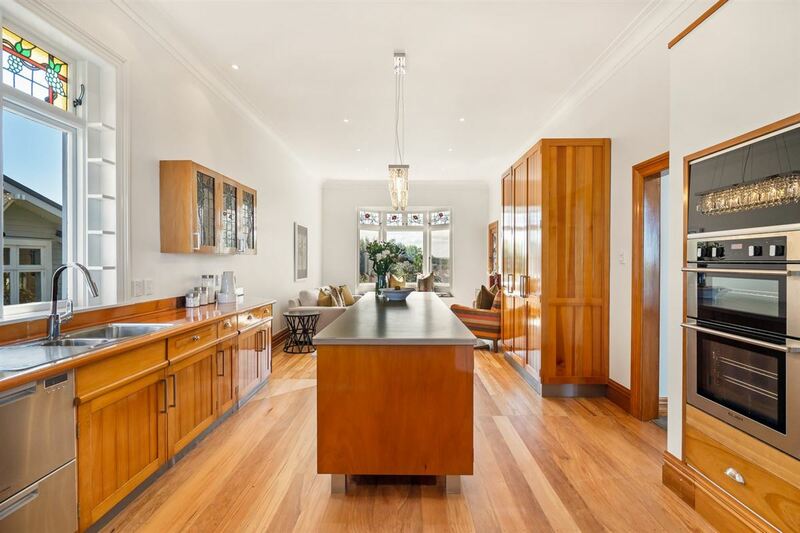 Built in 1915, this home has been refurbished while still maintaining timeless original elements and modern effortless indoor-outdoor flow. 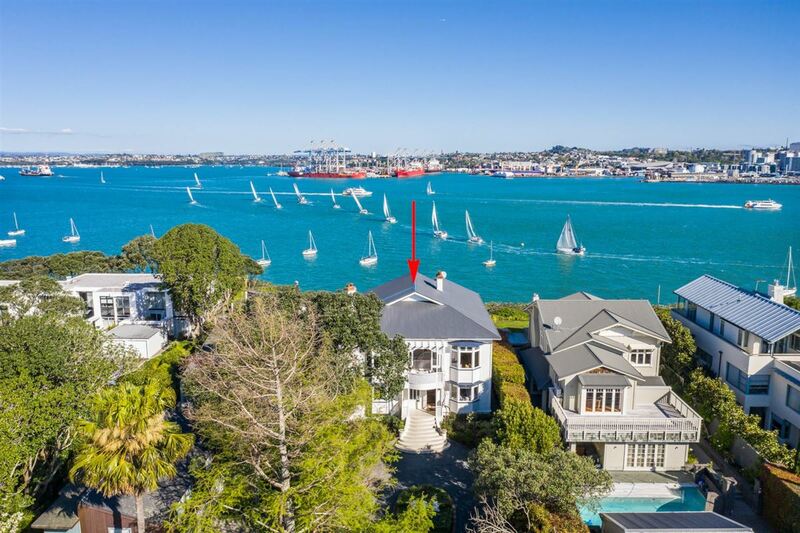 From the front of the property to the rear of the house takes in the full city panorama, including the iconic Sky Tower, Museum, Viaduct, and of course, the sailing boat races, the famous Volvo Race, the cruise ships and sea planes. 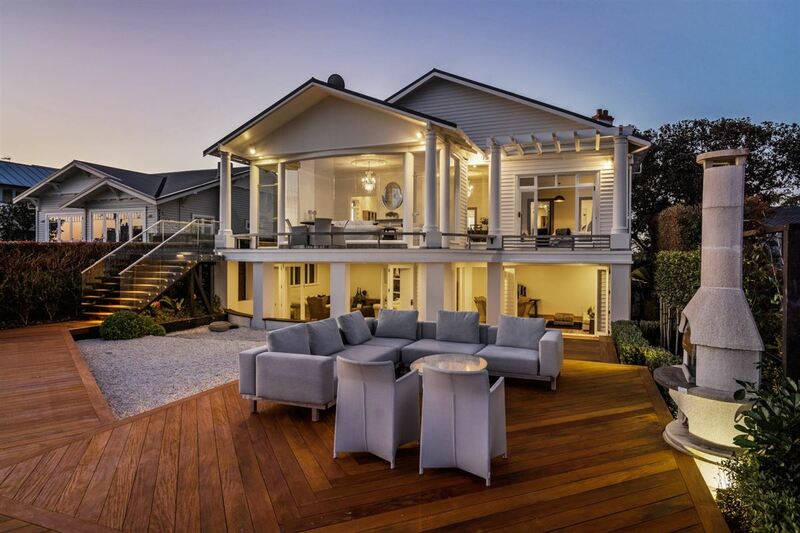 This home offers a plethora of living areas over two luxurious levels plus a substantial kitchen purpose built for hosting get togethers. 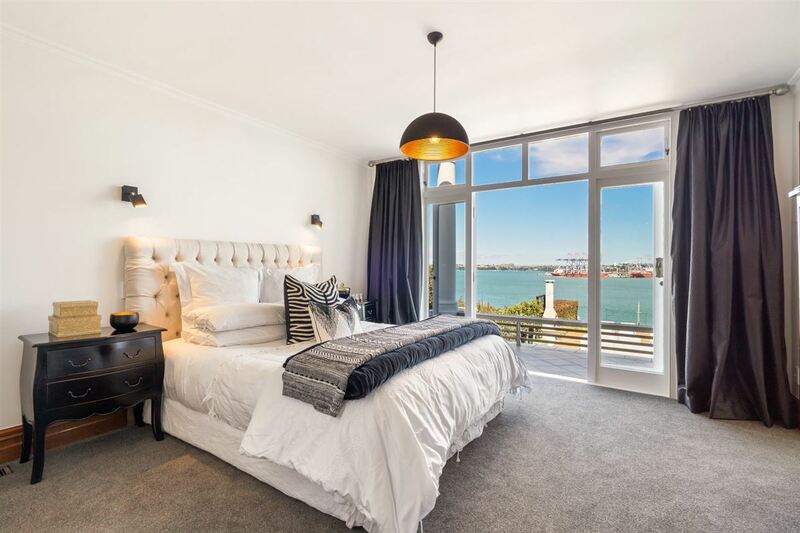 Each of the bedrooms is large, including the stunning master suite which enjoys its own uninterrupted floor to ceiling scene across the water to the full twinkling cityscape. 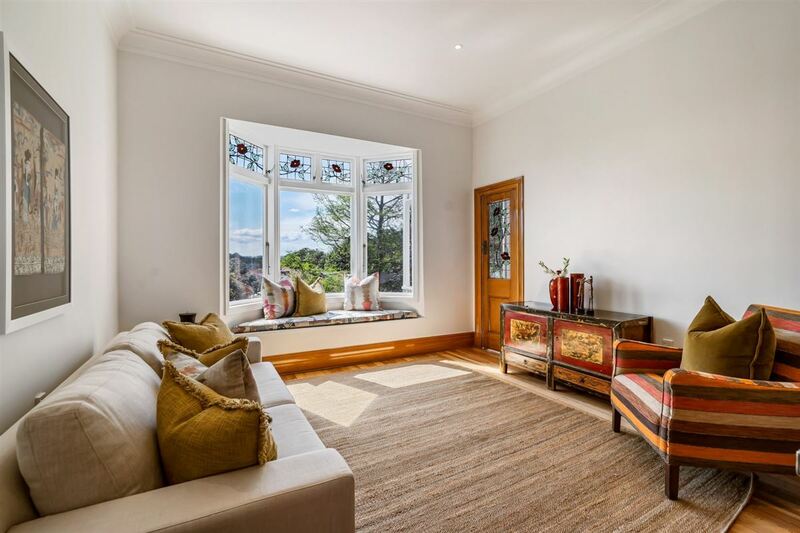 Bay windows create charming spaces to enjoy the view or curl up with a book. 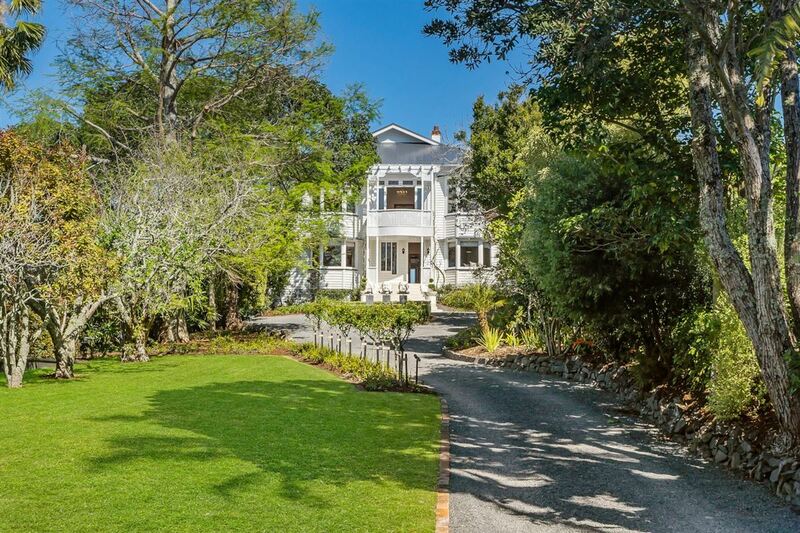 This property is just a few minutes walk to local schools and the Stanley Bay ferry terminal. 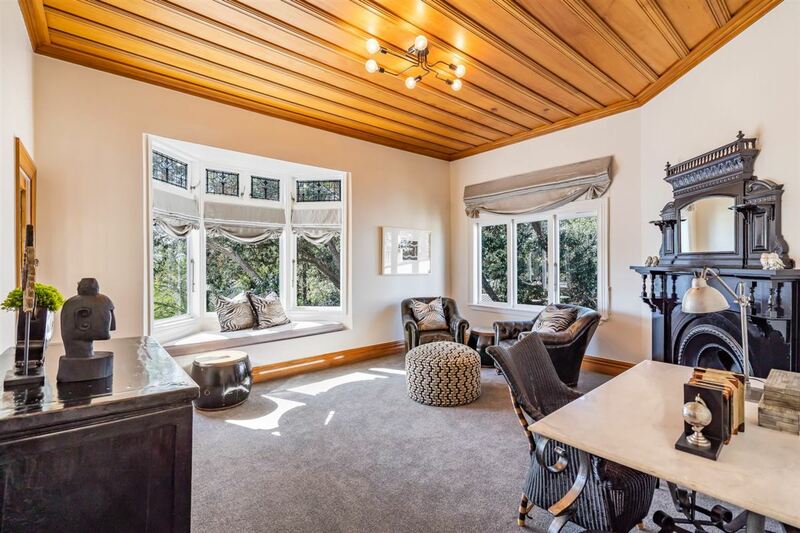 The five-bedroom estate is listed with Barfoot & Thomson, an affiliate of Luxury Portfolio International®.